I am using two formats here -Quiz and Poll. 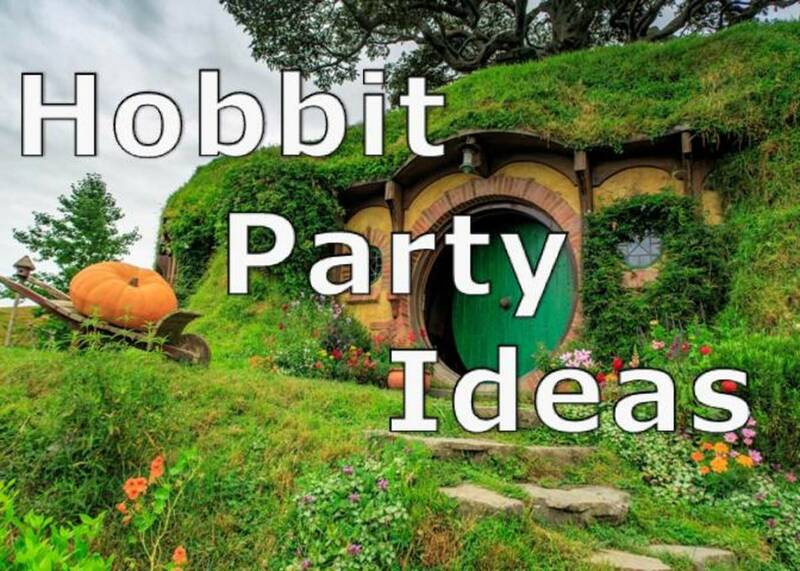 The Poll format will be similar to the Mystery Guest Games I wrote earlier. However nobody is speaking to you this time. 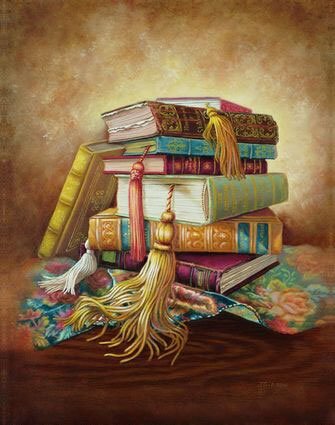 Instead you are reading a small ad about 3 books but only 1 of the ads is fully accurate.The other 2 ads will be partly correct about their book but they will be flawed. 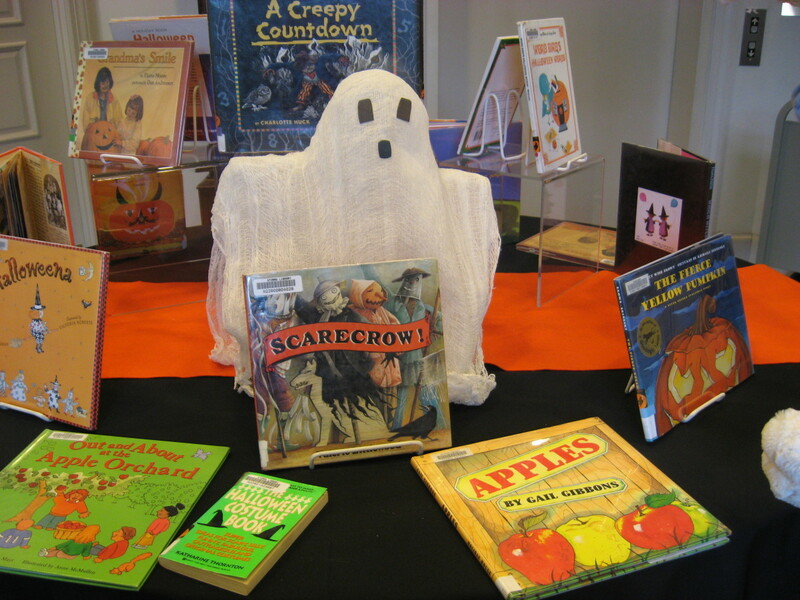 You must pick out the book which is correctly described with no errors. In the Quiz format, you are simply asked a question and must give the correct response from the mutliple choices you have. 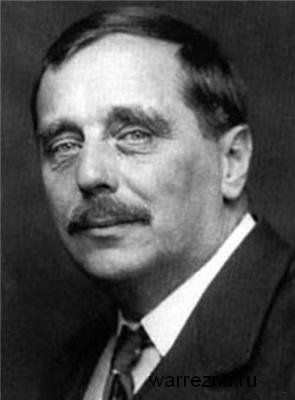 The photos on this page are here to enhance this lens and may or may not be associated with the correct answer. by the good folks at Kellog's - the fine makesr of Corn Flakes - "Taste them for the first time". 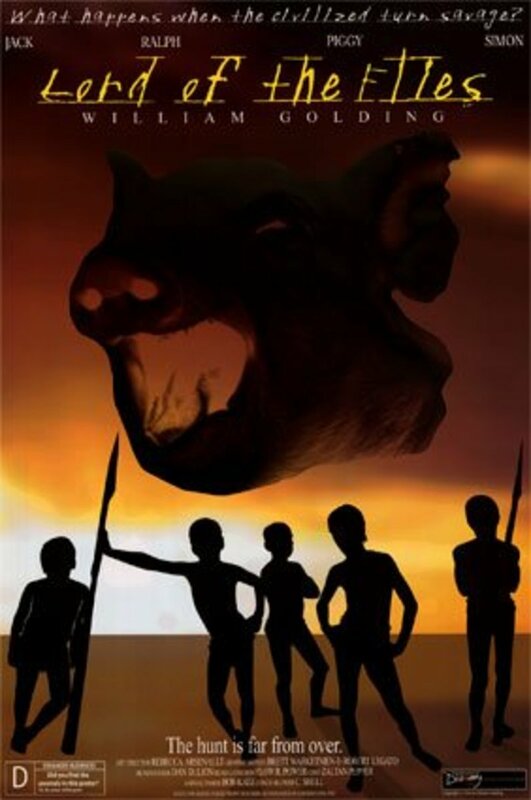 Ad # 1: Today we introduce you to The Gold Bug by Edgar Rice Burroughs. A bug enters earth's atmosphere with catastrophic consequences. 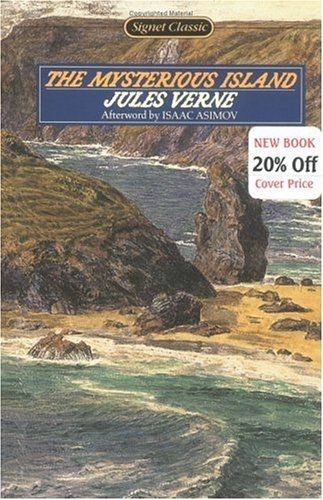 Ad# 2: We feature Jules Verne's latest. The Mysterious Island - a tale of people who escape in a hot air balloon and land on an island for the adventure of their lives. Which Ad would you trust? I write short stories on Smashwords. 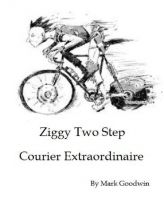 My favourite (that I wrote) is Ziggy Two Step: Courier Extraordinaire and you can get it free just by sending a request to moonfish@ eastlink.ca. Who would ever have imagined that being a bicycle courier could be so exciting, dangerous and demanding? Ziggy Two Step is oblivious to most of what is happening around him even though he is often the cause of it. Follow Ziggy Two Step, courier extraordinaire, as he delivers urgent packages throughout Riverton. 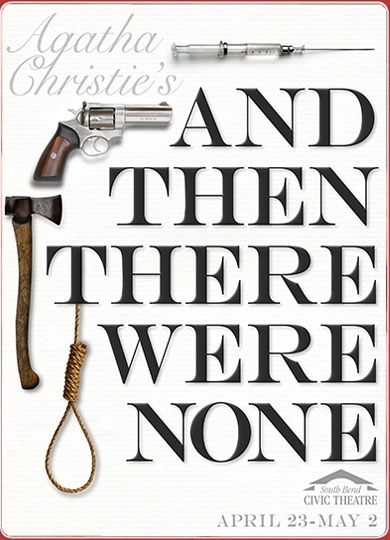 Ad #1: Agatha Christie delights us with And Then There Were None (aka Ten Little Indians) . Eight people are invited toan island, off the English coast. 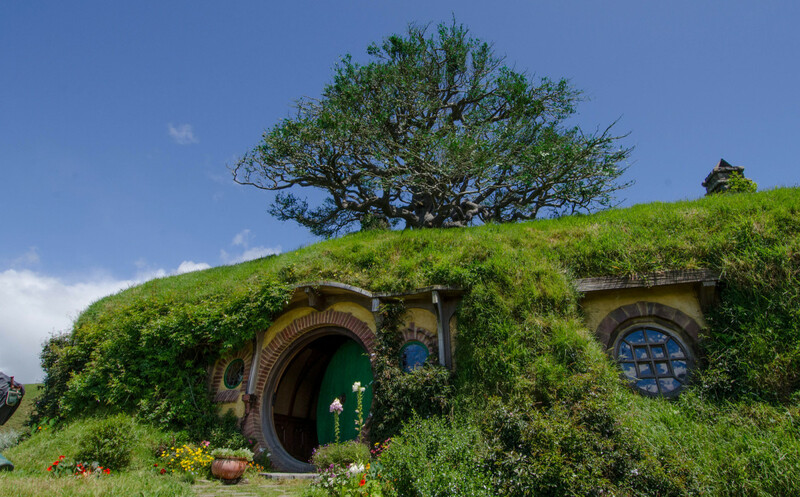 This book will change your idea of vacationing on an island forever. Ad #2 Follow Misss Marple in Christie's latest myustery - Murder on the Orienty Express. Train travel has never been so scarey. Ad# 3 The Maltese Falcon. Follow Agatha Christie's French detective as he unravels who kills Colonel Ashcroft to acquire the Maltese Falcon. 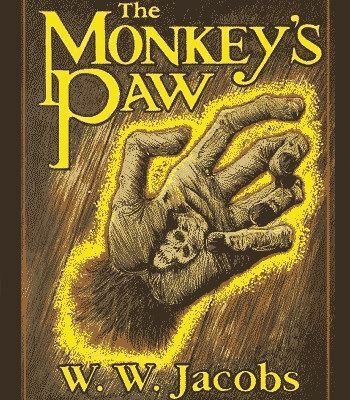 Ad # 1 The Monkey's Paw by W W Jacobs. The town of Westberry, England is terrorized by the ghostly hand of a monkey. Ad # 2 The Body Snatchers by Robert Louis Stevenson brings to live the horror of medical students diggung up graves to sell bodies for research. Ad # 3 The Demon in the Tunnel by Dean Koontz is his most horrific story to day. He only surfaces after midnight and he is looking for you. What ad is properly describing its book? The Body Snatcher by Robert louis Stevenson. Book Quiz: - Which Country or Place? Interesting questions, I was lost on many of them unfortunately. Super fun lens, good work! Another great, fun quiz and poll lens. Don't know how in the world you keep coming up with these. I did pretty good, and had fun. Thanks! @OhMe: Initial thoughts are usually right... Thanks for your participation. I have got to learn not to second guess myself. Should always stick with my first answer. Enjoyed!